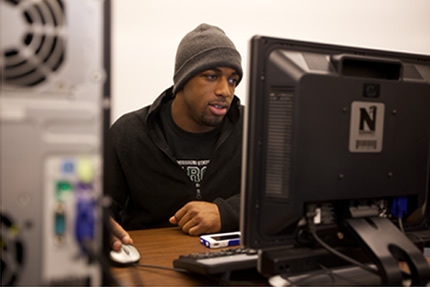 The School of Computer Science and Information Systems is dedicated to the development of future leaders in the computing industry. Our highly-qualified faculty provide a distinctive educational experience through hands-on, profession-based learning opportunities. Professional-based learning is our focus. We offer a strong curriculum that equips students with crucial theory, while simultaneously preparing them for the real world through well-crafted assignments and projects that results in employers hiring our students. 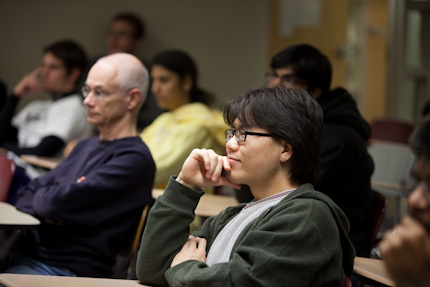 The School offers small classes taught by dedicated faculty. We are a smaller campus with small classes, led by dedicated, approachable instructors who encourage classroom participation, therefore students will not get lost in the crowd. 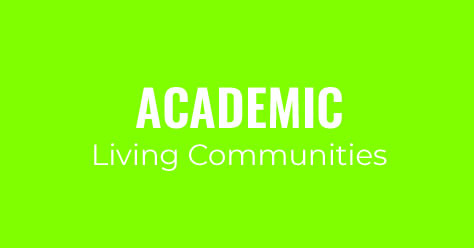 Beyond the classroom, our instructors provide seven office hours per week for students seeking assistance. 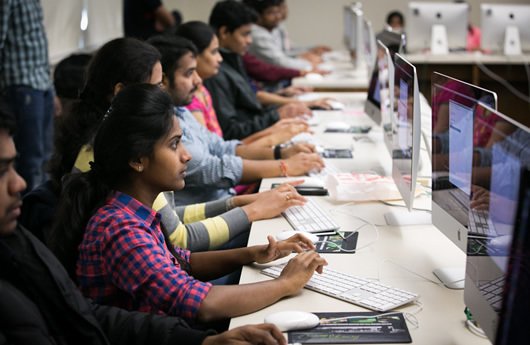 Most classes offer help sessions that are led by the best students from previous semesters of the course. We want our students to succeed, and work hard to give them the support to make that happen. 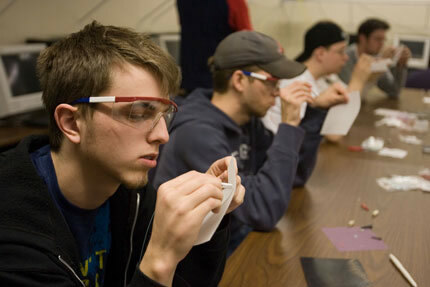 The School is well-connected with the industry. Our graduates and interns are well regarded by employers in the region, including fortune 500 companies in Kansas City, Omaha and Des Moines. The School’s Professional Advisory Team, consisting of nearly 40 industry leaders who meet on campus annually to advise faculty on industry trends. This advice allows ensures our curriculum is equipped with cutting-edge with tools, processes and concepts that employers actually use. Because of these connections, our students are also able to find paid internship opportunities during the summer that lead to permanent jobs upon graduation. Research opportunities. While our focus is on applied learning, we do have research opportunities available for students interested in working under faculty direction. We have funds available to support these research projects as well as presentations at conferences. 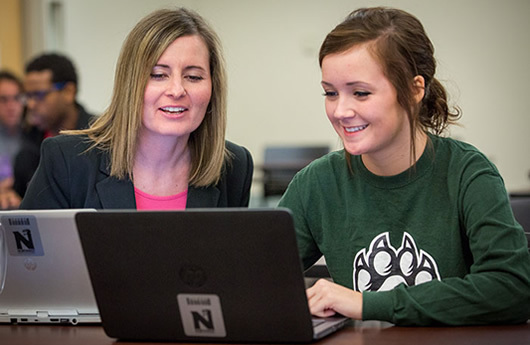 Northwest offers many student employment opportunities on campus. Many of our students are hired by the School to assist in classes. We also place students in a number of areas throughout campus in positions such as support technician, software developer and web developer. Student accomplishments. Our students leave Northwest and go onto work in technology environments such as Facebook, Apple, Microsoft, LinkedIn, Federal Reserve Bank and Walmart as well as many small companies and startups.